Lake Tahoe, CA/NV – California and Nevada drivers can help preserve the sparkling blue waters of Lake Tahoe and ski for free, all at the same time. Those who participate in the License Plate for Powder program will receive two free lift tickets or Nordic trail passes to any of 12 participating Tahoe-area ski resorts when they pony up fees ranging from $30 to $61 for a Tahoe Plate. These California and Nevada Tahoe license plate fees go directly to environmental improvement projects of the California Tahoe Conservancy and the Nevada Department of State Lands, which include trails, parks, water quality and restoration efforts at Lake Tahoe. The free non-transferable lift tickets are valid Sundays through Fridays only, and holiday blackout dates apply. 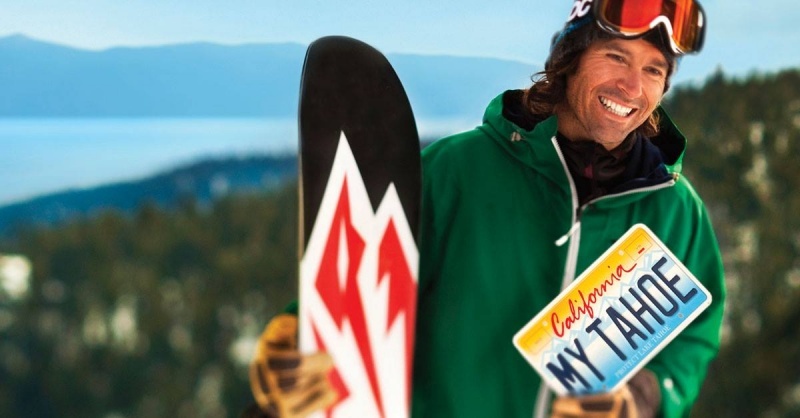 For more information and to purchase a Tahoe Plate, visit www.tahoefund.org/tahoeplates/license-plate-for-powder.